Last year, our team visited with Hervé Pouizin, owner and winemaker of Domaine du Séminaire in Valreas. Hervé is a fourth-generation vigneron and, along with his wife, Mathilde, has brought notoriety to their corner of the Rhone Valley for their estate bottlings. 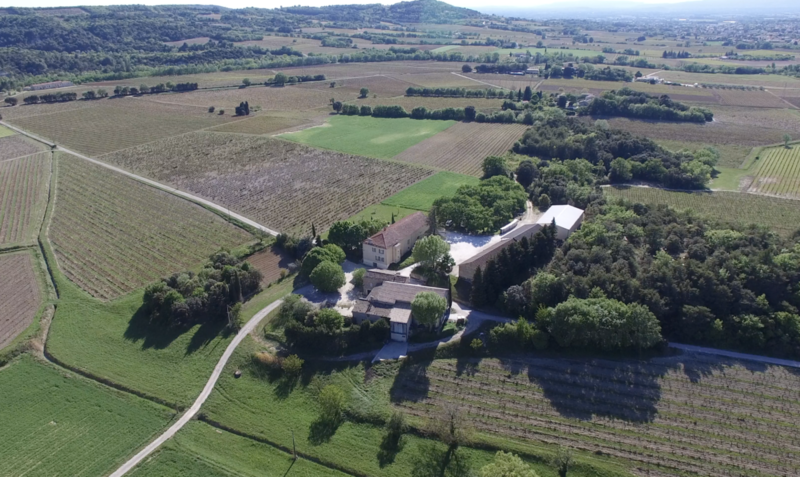 Enjoy this video tour from the sky and the ground, as we take a closer look at Domaine du Séminaire.